Self guided lesson in a PDF format (40 pages). 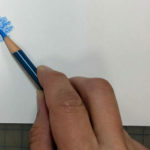 This set of tutorials is an introductory short course to the world of colored pencils and coloring techniques. Color pencils are one of the most delicate media to draw with. It requires the least amount of prep work, cleanup or money investment. 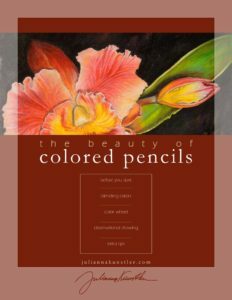 Any high quality or professional grade color pencils will work for this lesson. 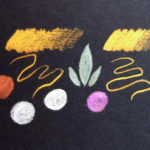 Learn the amazing possibilities of working with color pencils! 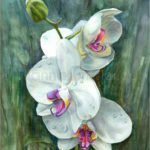 This is an introductory tutorial – try, experiment and enjoy the beauty of this medium. 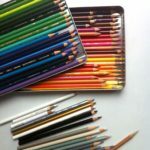 Learn yourself or teach your kid to use the colored pencils properly. 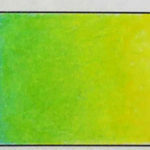 This tutorial can be used as a part of an art curriculum for colored pencils unit. Dear former students, I have transferred the tutorial into a PFD file. Below is your old link that you can still use. If you would like a free PDF copy of the updated tutorial, please let me know.